You may be aware that after any construction work or after a house is built, you cannot move in immediately as the place, both indoors and outdoors will not be inhabitable. There will be loads of dust and dirt which is a natural because of the use of construction materials like cement, stones, sand and other building materials. Not just this, there will be residual building construction materials that was not unused or damaged that is left behind. And yes, there will be telltale signs of stains, and paint streaks or drops on the walls, and flooring. So before you move in or before a handover is given, a round of builders clean has to be undertaken preferably by a cleaning services company like ours who specialise in builders clean. Builders clean service is not an easy cleaning service and there is a lot of work and planning required. On the one hand the place has to be cleaned to perfection and making ready for moving in. On the other hand, the rubbish, and debris has to be safely hauled out of the site and it should be properly disposed of. All of this requires awareness and expertise and NCCS has loads of it. 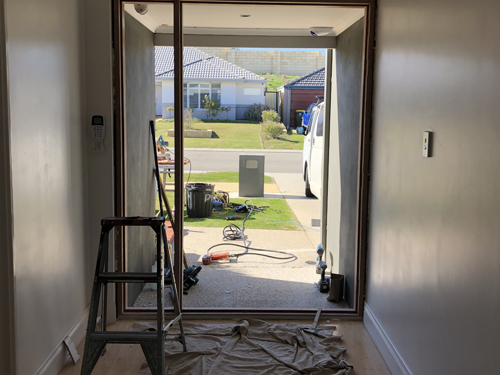 Our cleaners will carry out a thorough cleaning and follow a set format for after builders clean and will ensure that your place in Perth is perfectly clean and ready to move in. 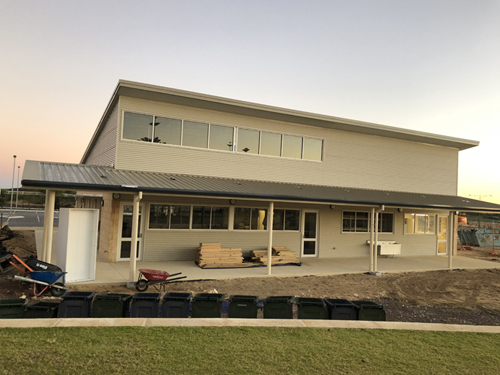 If you want to learn more about our cleaning services that we extend to all our customers’ in and around Perth, WA or if you want to engage us for builders clean, contact us on 0425 611 000 or email us at elsie@nccleaningservices.com.au.